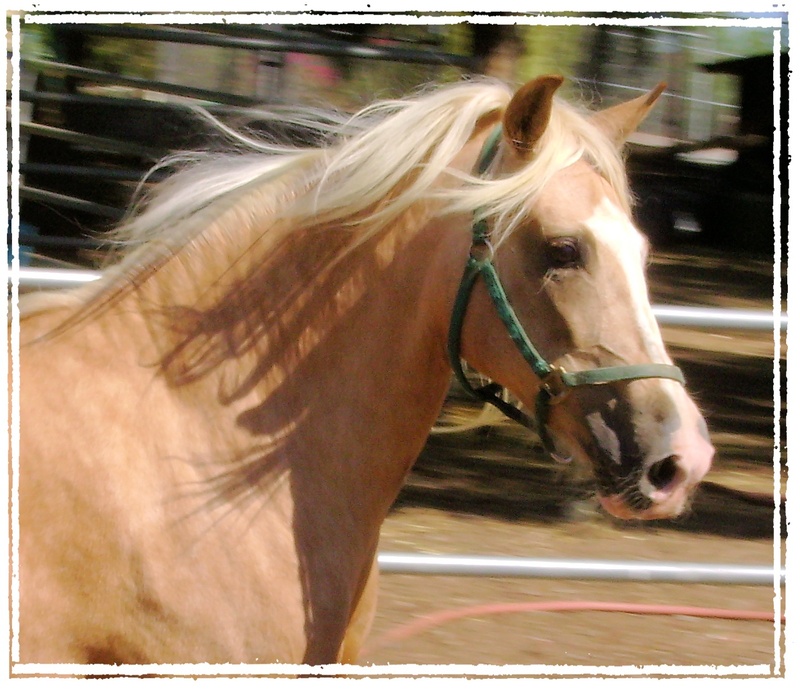 The Peruvian Paso horse’s appearance is one of energy, grace, and refinement. The musculature is well developed but without exaggerations. A size range generally from 14.1 to 15.2 hands. Occasionally individuals may be under or over that range. 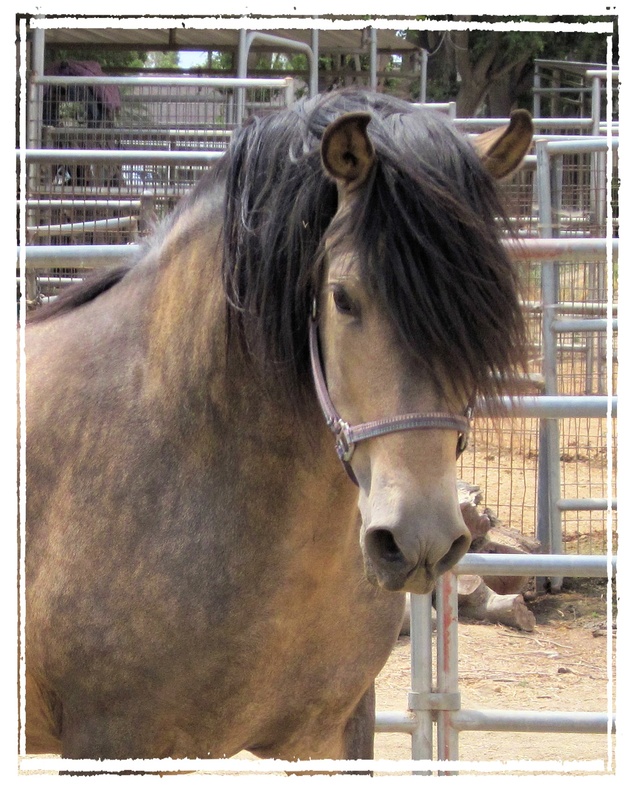 Colors of bay, black, brown, buckskin, chestnut, dun, gray, grulla, palomino, and roan with solid colors, greys, and dark skin preferred. Copyright 2001-2006. 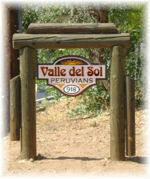 The Peruvian Paso.com. All rights reserved. Beautiful horses! I can see that you love what you do! Yes, many of my horses are exactly like your Perucho, and that’s what I strive to produce in temperament as a Peruvian Paso breeder. Many breeders truly do have beautiful, well-bred horses out there to choose from, but what’s missing is the fabulous disposition that truly makes the animal irreplaceable. My friends outside of the horse circle often ask me what I do with all these horses. I try to explain that I go out and play with them… just like they do with their dogs, etc. I try to explain that sometimes it means arena work and simply attention and grooming.. and other times it’s training foals or basic ground work and manners. I leave out the trail riding because that’s a given on a weekly basis:) Bottom line is…. horses can be special, loving pets.. just like dogs and cats. A horse with a loving disposition is worth its weight in gold! Yes, I am a lucky woman. I have read so many articles or reviews concerning the blogger lovers except this post is truly a pleasant piece of writing, keep it up.